Food Ingredients: Coffee, choco chips, butter, sugar, choco powder, flour. 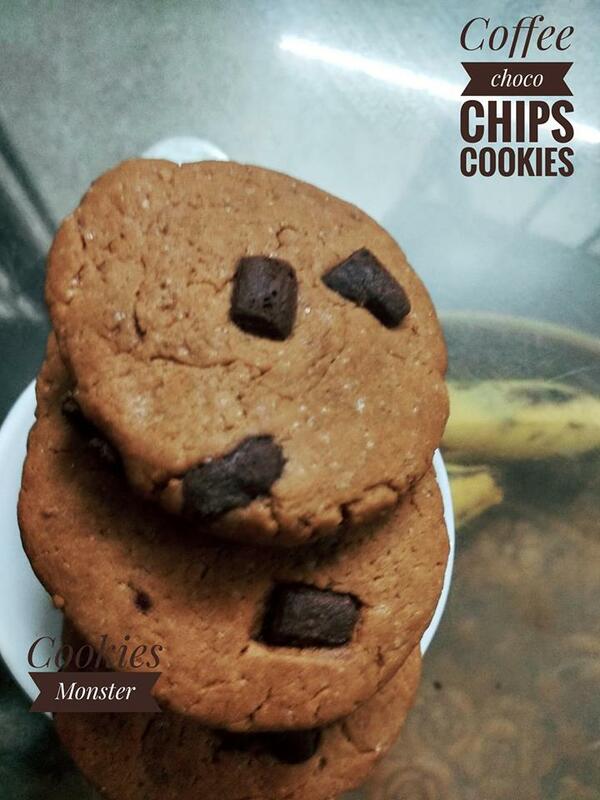 Descriptions: Choco Chips is a perfect combination for the Coffee lovers. 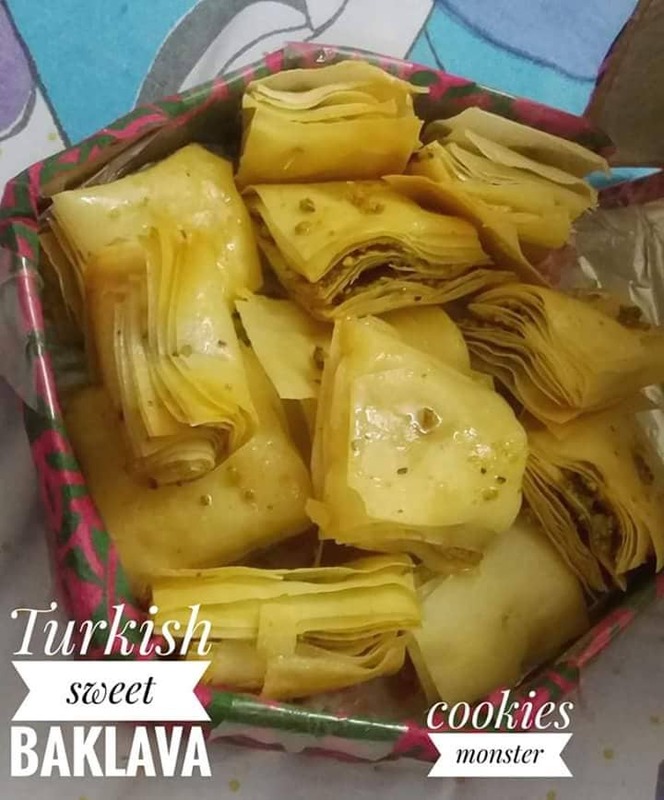 It's so tasty and healthy cookie as it's completely homemade. weight 100-200 gm..